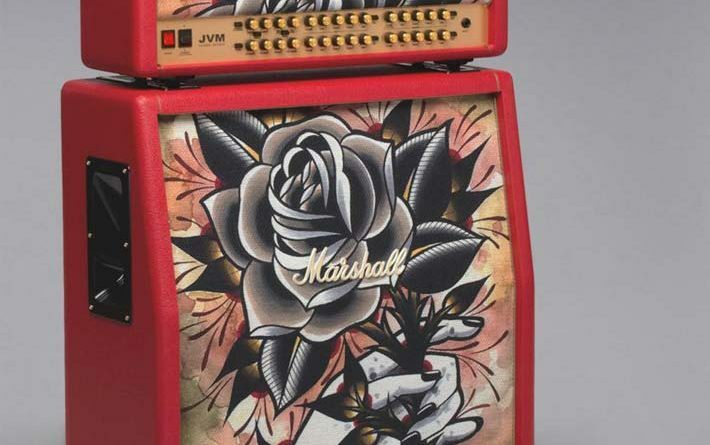 Between Peavey’s Revalver, Orange’s Dual Dark series, and Marshall’s Custom Shop Tattoo series, 2014 has some interesting amps worth looking into. At NAMM 2014 Gibson and Martin had revealed a cluster of new guitars, themselves. Here is a taste of what to expect from them within the year. Fender’s new TriplePlay Stratocaster gives guitarists more versatility than ever before. 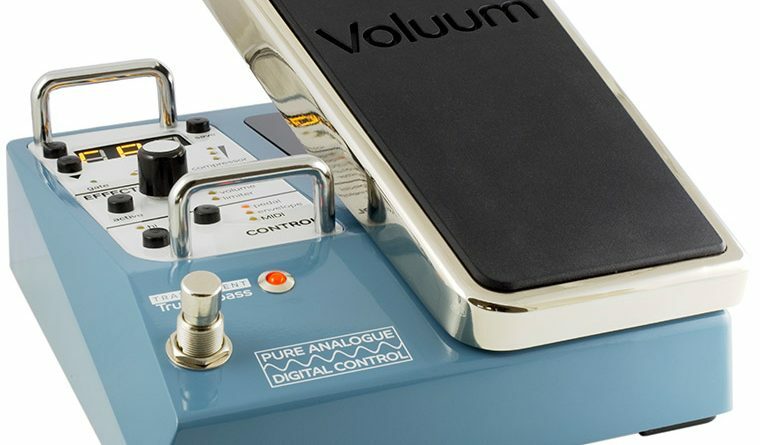 A guitar that works like a synth and notates your playing. 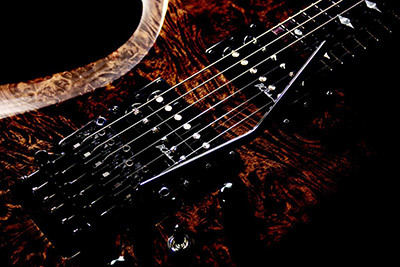 With Winter NAMM 2014 firing on all cylinders, Ibanez jumps in with an ocean of new gear. 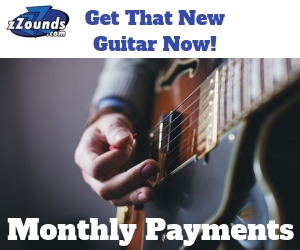 Here we feature the RG9, the TS808DX, amps, and more. 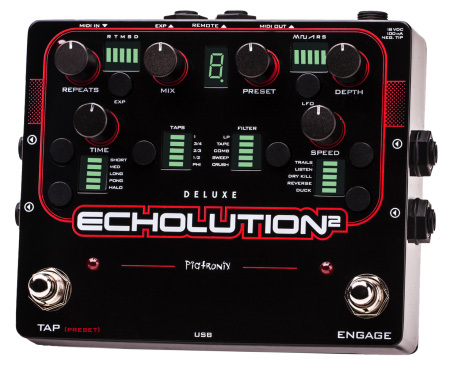 For Winter NAMM 2014 Pigtronix has announced the Echolution 2 – the echo pedal that can add new depth to your sound with its shimmer effect and more. 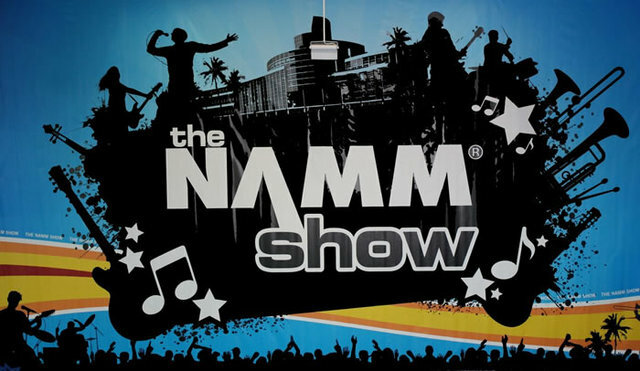 With Winter NAMM 2014 just one day away, Doug Knight gives us some quick predictions on what to expect from the upcoming weekend of new Guitar gear. 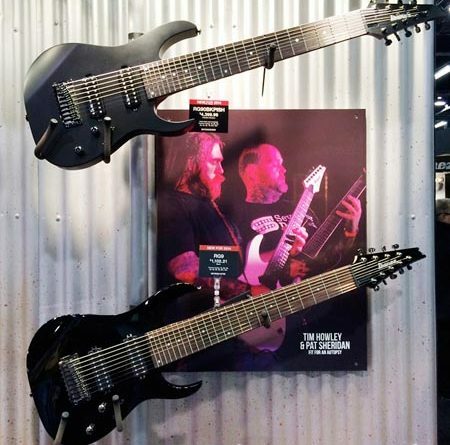 In the closing days before Winter NAMM 2014 BC Rich has announced one of the new guitars that can be found at their booth. The Mockingbird Plus FR.